Here at Ortho 101 in Grande Prairie, we are your orthodontist in Grande Prairie and your smile specialists! 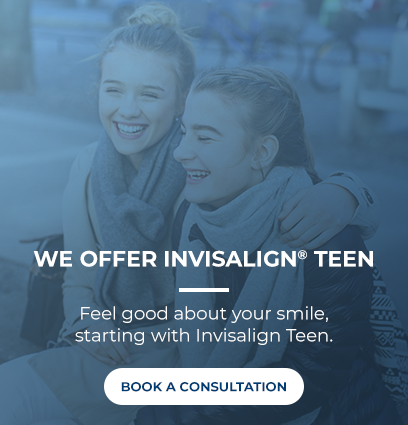 Straightening and restoring the functionality of every unique smile isn't just a part of what we do, it's our specialty. We work hard to ensure we keep you smiling every step of the way. Grande Prairie orthodontist Dr. Chana and his knowledgeable dental team love getting to know each and every one of their patients. Before we start your treatment plan, we will get to know you by examining your dental and medical history and consider your overall health. We strongly believe in always putting you, the patient first. At Ortho 101, we put you first by taking the time to find out what your smile goals are, so we can be partners in your dental care. To honour people for who they are and where they are in their present lives, so they can make informed choices about their growth, development, and health. We do this with integrity, respect, and positive enthusiasm. At Ortho 101, our orthodontists and team believe that the beauty of a person’s smile is more than what you see on the surface! We want your smile on the inside to reflect your smile on the outside!